In the women’s Challenge Cup Olympia begin their campaign in round 3, where they will play LK Zug of Switzerland. The first leg takes place on the weekend of 12/13 November 2016, with the return the following weekend. Olympia chair Diaraye Diallo said: “Olympia Handball is excited about the challenge. For our women’s team, this is a fourth qualification in as many years for a European competition (twice for the EHF Cup and twice for the Challenge Cup). Cambridge men also get their bid to win the Challenge Cup underway in the third round. They will take on Bulgaria’s Lokomotiv Varna. The first leg is on the weekend of 19/20 November 2016, with the second leg the weekend of 26/27 November 2016. 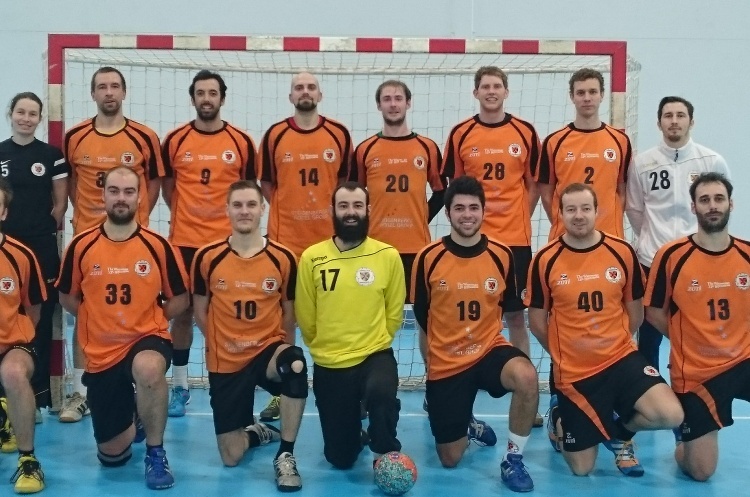 London GD men are playing in the EHF Cup. Israeli side Maccabi Srugo Rishon Lezion are their first-round opponents. The first leg is on the weekend of the 3/4 September. The second leg takes place on the weekend of 10/11 September.